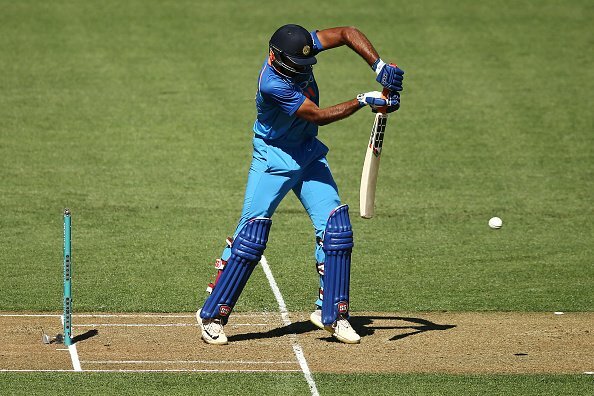 How is India's number four in batting shaping up via IPL 2019? 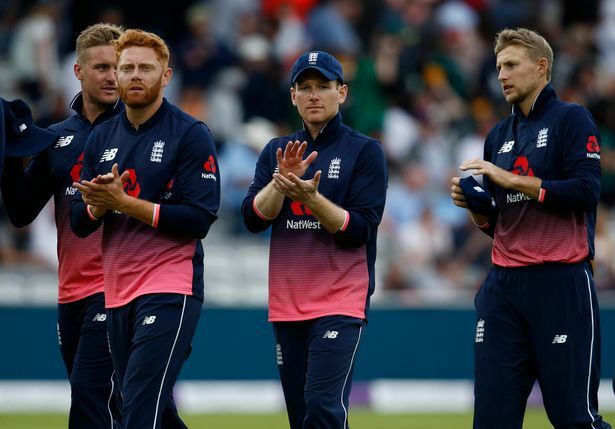 The Indian cricket team would have liked to get the problematic number four in batting sorted much ahead of the ICC World Cup 2019. With less than two months to go for the coveted tournament, Indian selectors know that they have a battle in hand to be spot on regarding the choice. With the 12th edition of the Indian Premier League going on, a few players are giving it all to get hold of the berth. The IPL could be an essential factor in governing the minds of the Indian selectors. The 15-man squad of each team needs to be announced by April 23 and the clock is ticking along. Behind the extravaganza of the IPL, the Indian management is slowly analysing what the squad will be heading into England and Wales. It’s a crucial time for everyone concerned at the moment given the situation India have found themselves in. Earlier, Team India had finally identified Ambati Rayudu as the one to take charge of the position. The veteran cricketer started well, but with time his performances with the bat fell flat. 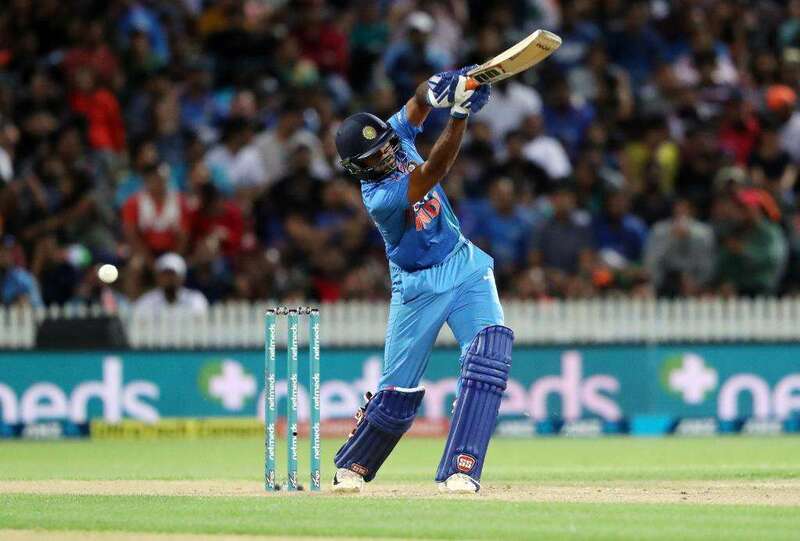 Most importantly, in the final ODI series before the World Cup against Australia, Rayudu failed in three successive matches. Prior to that, he also endured a difficult campaign in Australia, but made it up with some decency in the next series against the Kiwis. The consistency factor is something that has been lacking for quite some time now. 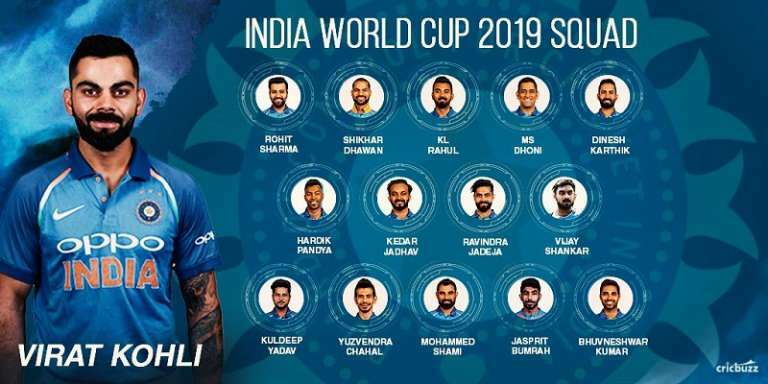 Prior to the series, Indian cricket team skipper Virat Kohli had stated that they want to be sure of the 15-member squad to be selected for the World Cup. 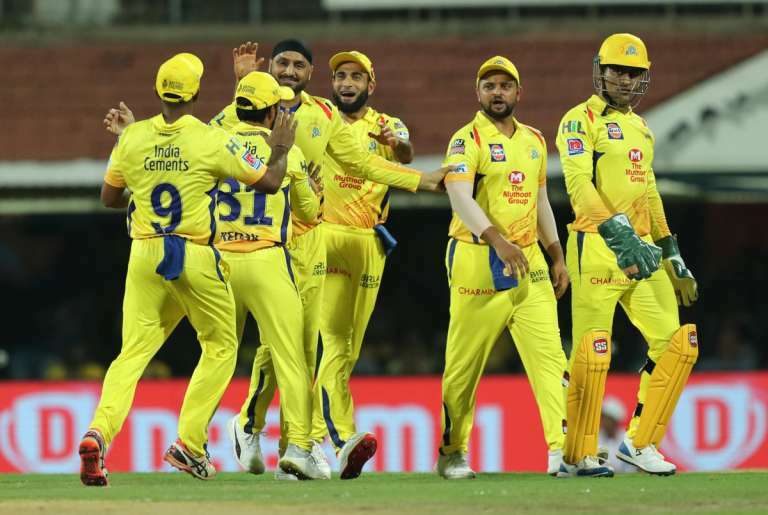 He had also added that the IPL 2019 season will have no bearing in selection process. 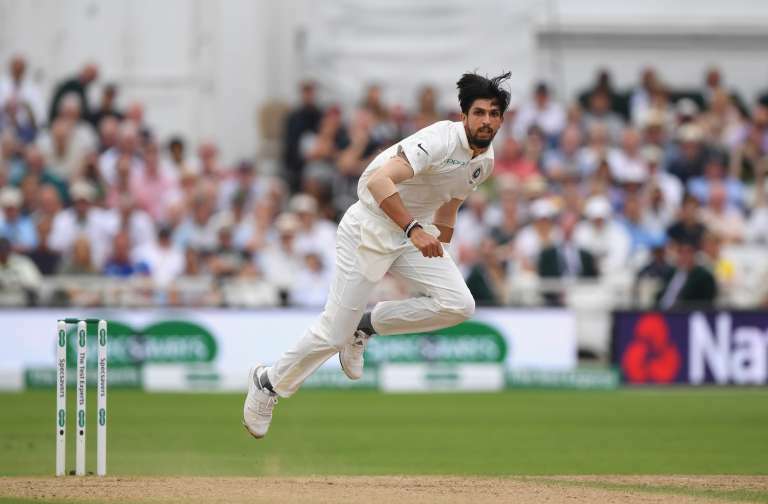 Yet post the series, India were presented with more questions than answers, Suddenly, two-three places in the side came forward to be up for grabs. One essential place is that middle order issue. India had tried a host of player in that position since the last few years, but they never managed to crack the code. This saw the IPL becoming crucial for certain players in contention to grab the opportunities. Here we analyse how things are shaping up as far the number four in batting is concerned. The veteran is still very much in the plans, but he needs to work hard. Although the issue for Rayudu is that he hasn’t played well so far in the IPL. With time running out, he needs one or two solid innings to remove doubts from the minds of the management. His confidence has taken a hit. Rayudu has been dismissed five times out of six matches to fast bowlers. Given the conditions in England that will assist seam and swing, Rayudu will have a difficult time. He hasn’t replicated the form show last season for Chennai Super Kings. 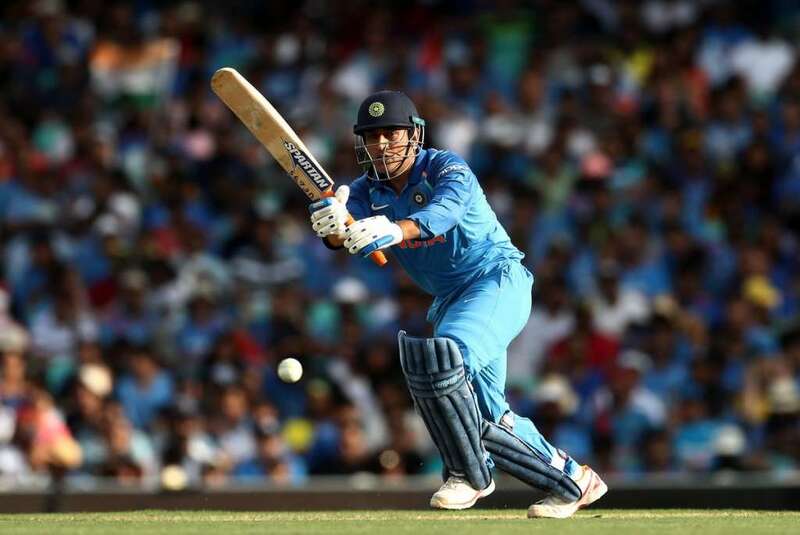 Skipper MS Dhoni has shifted him to number four, but the problems have been existing. He has managed a paltry 76 runs from six games in IPL 2019. Should India take a player who isn’t promising enough runs and consistency? This is a major question. Does Rahane fit into the picture? 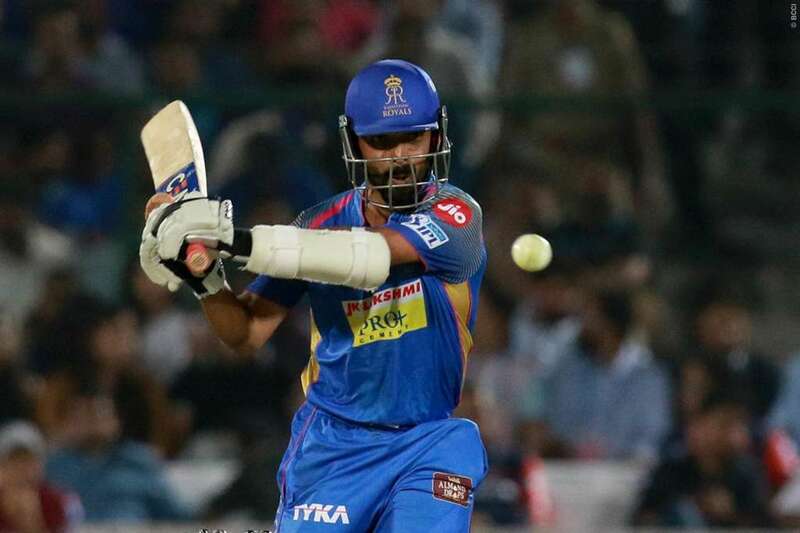 The selectors had stated that Ajinkya Rahane is in contention for the World Cup after a solid domestic season. 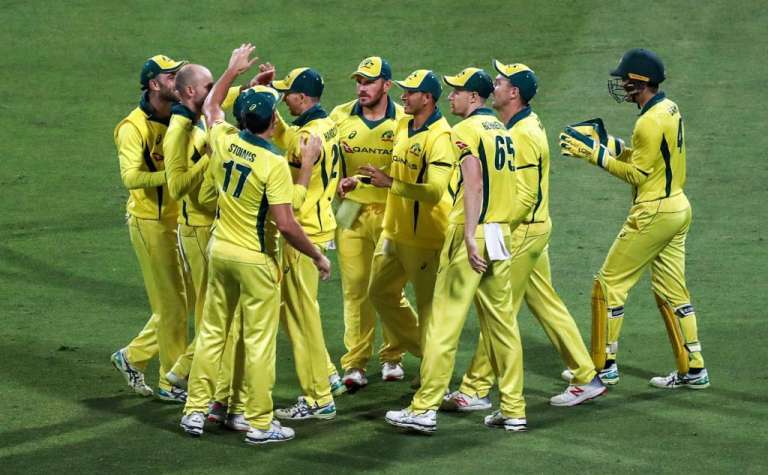 But surprisingly, he wasn’t given a shot in the ODIs against Australia in March. Rahane last played an ODI in early 2018 and since then was left out in the cold. The Rajasthan Royals skipper has had a mixed campaign this season and needs to put in a string of consistent efforts. His versatility and experience can serve India well, but things do not look positive for the senior cricketer. 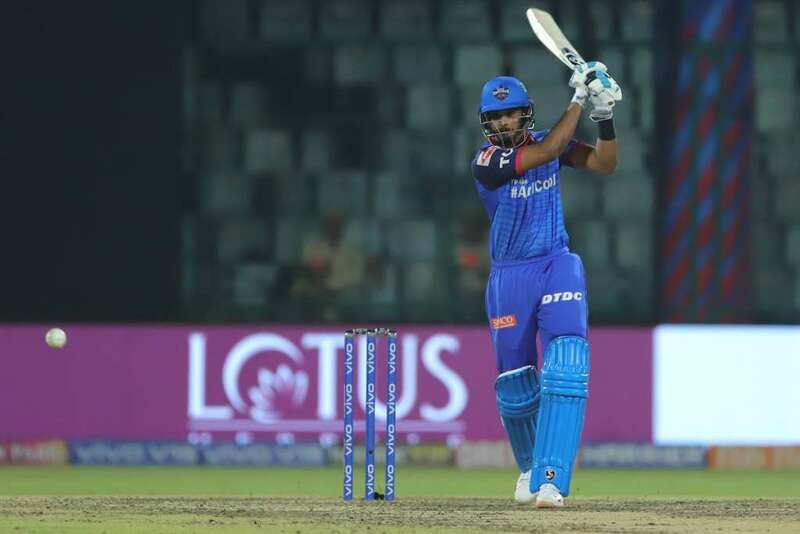 He needs runs to showcase his attributes and force the selectors in having a headache.He has scored just 124 runs for the Royals in five matches this season. Can Iyer bring that shield? Delhi Capitals skipper Shreyas Iyer is reported to be another player in the mix. He has played a few matches for India in the past. Iyer did not find the rhythm early on, but he got the starts. In recent outings, the player showed his calibre with some positive innings. The match-winning fifty against RCB was a showcase of his talent. Iyer can help himself by making a shot at the selection process. He has scored a handful 215 runs for Delhi Capitals in IPL 2019. In order to make it to the Indian team, Iyer needs a few more innings of substance. India need someone with some assuring cushion on offer. It’s time for Iyer to take that claim and show he is ready for the big battle. Besides these three, what India can actually also do is that they can promote Vijay Shankar to number four. He is being eyed as a back-up all-rounder for Hardik Pandya, but the in-form player is more of a batting all-rounder. He has had a decent campaign for India in recent outings and showed the willingness to work hard. This could hand him a place in the side, but he will want more. So to get the same, Shankar needs to nail down a place with his batting and the number four is there for the grabs. The problem though is his consistency level. Also can he be trusted in a big tourney such as the World Cup? He started well for Sunrisers Hyderabad, but since then fizzled out. Shankar has scored 131 runs in six matches for SRH. Why MS Dhoni seems as the best best? Lastly, MS Dhoni can be promoted as well which in turn allows someone like a Dinesh Karthik or Rishabh Pant (whoever gets selected) to come in at number five. Someone like a Kedar Jadhav can come in at number six with Hardik Pandya following suit. All these players are more of finishers rather than number four. Allowing MSD to bat at number four settles the side. What Dhoni brings is experience and stability. He can come in and build the innings. MSD’s form in 2019 has been strong. He can run well between the wickets and help skipper Kohli in taking off the pressure. Even Anil Kumble voiced for MSD to come in at number four during the World Cup. Dhoni can also settle in and play as per the demands. His ability to accelerate and finish off games is an added bonus. With most of the above mentioned players not quite bringing in the package, Dhoni has it all to master the middle order beautifully. He has done well so far in IPL 12 and boasts of a sound average. India can count upon MSD. 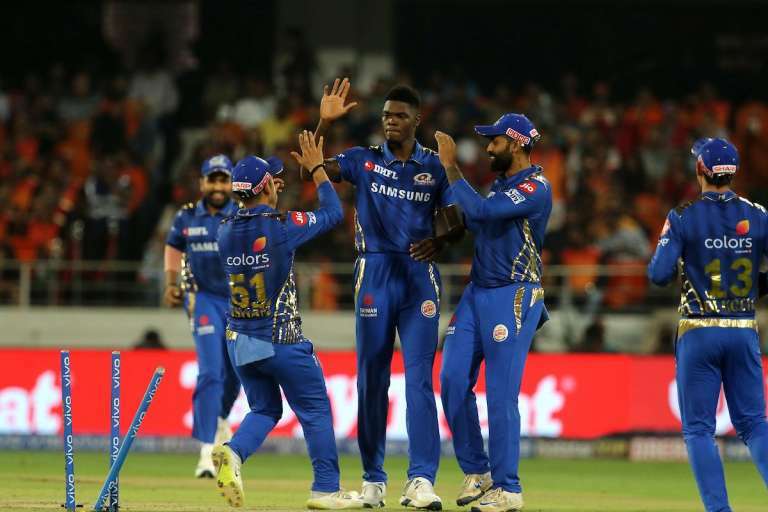 NextWhat’s Been The Issue With India’s Top Order Batsmen In IPL 2019?